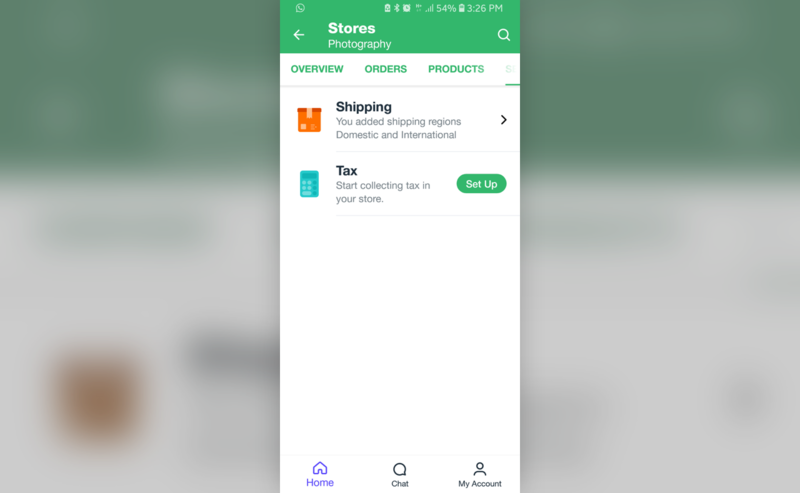 You can now select and update your shipping and tax options directly from the Wix Mobile App. 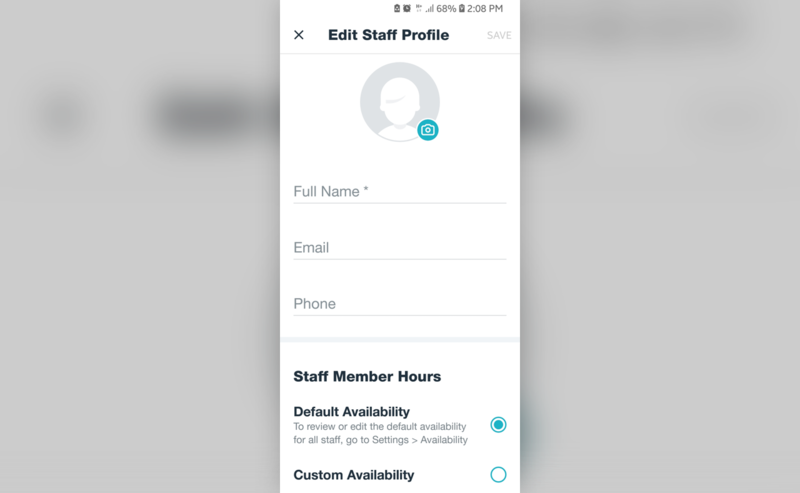 Update to the newest version of the app to pin or hide sites. Pinned sites will appear at the top of the page so you can find them more easily. 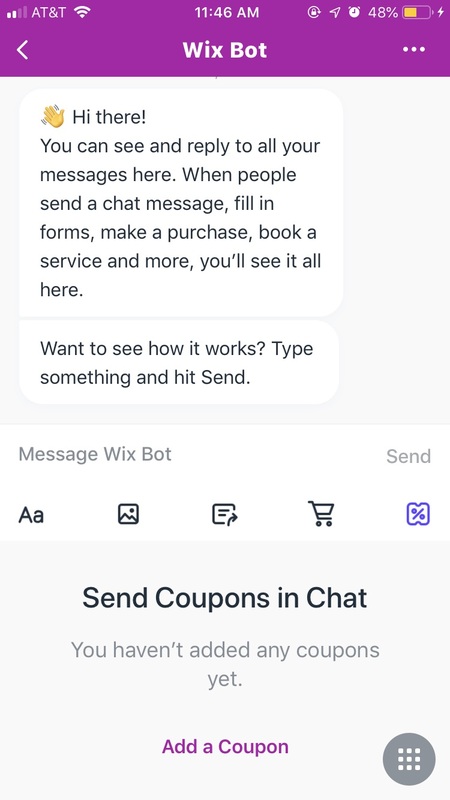 Now you can send a coupon to a visitor you're chatting with right from the Wix mobile app. Simply click on the coupon icon. Now you can assign a plan to a member who's made an offline payment—right from your phone.